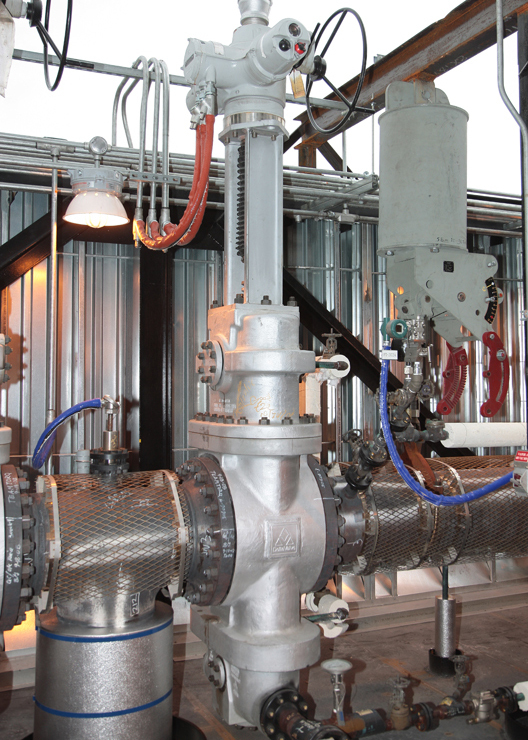 DeltaValve’s isolation valves are reliable, low maintenance, tight shut-off isolation valves, designed for high temperatures and harsh applications. The throttling version is capable of operating continuously in the partially open (throttled) position while isolating the body internals from the process. Steam purge requirements for our isolation valves are extremely low. 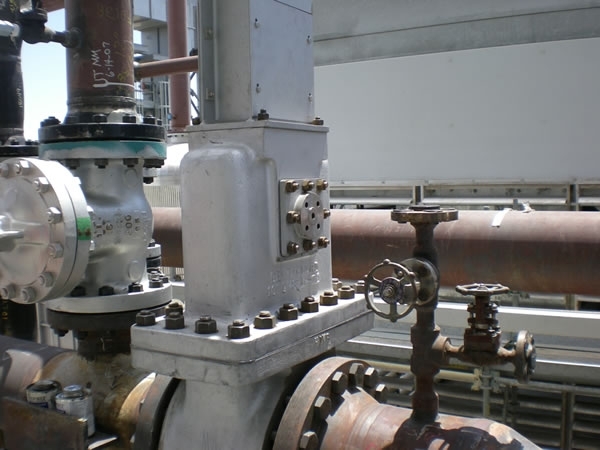 The innovative valve design provides practical and efficient in-line maintenance of all internal components without removing the valve body from the line.